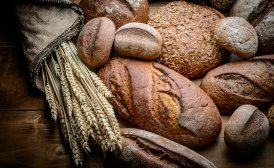 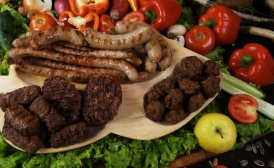 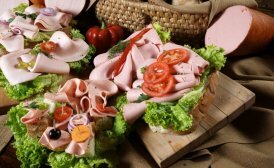 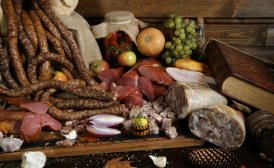 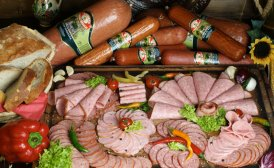 From Ardeal, Oltenia or simply traditional? 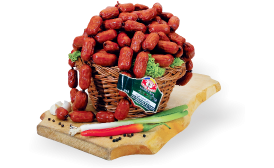 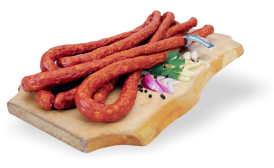 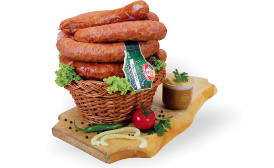 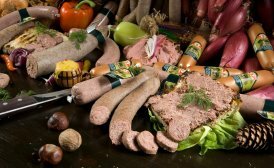 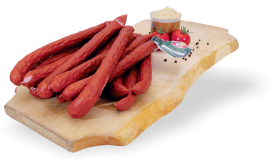 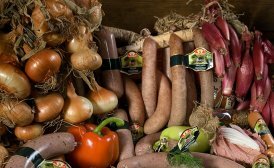 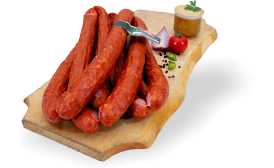 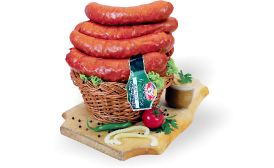 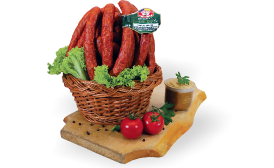 Here, at Sergiana, we have all types of sausages sand wieners - all made from pork, cold-smoked with natural smoke, and seasoned with garlic and pepper. 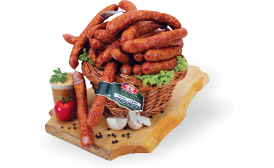 All the way from Poiana Marului!